Tag: The peptalk of all peptalks from 32 Olympians. 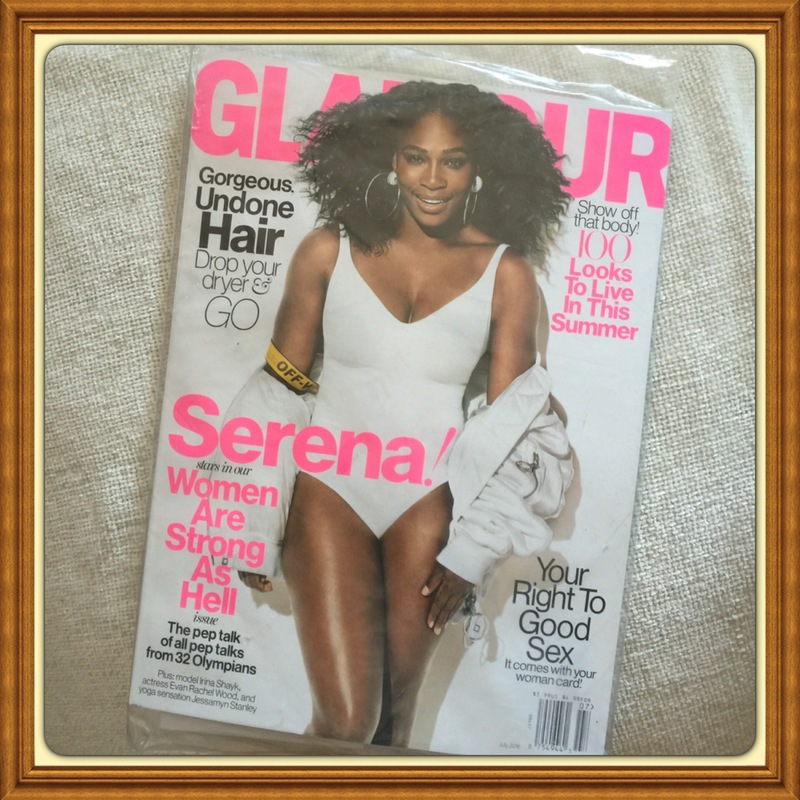 Glamour Magazine, July 2016, Serena Williams!Women are Strong as Hell Issue. The peptalk of all peptalks from 32 Olympians. The peptalk of all peptalks from 32 Olympians.